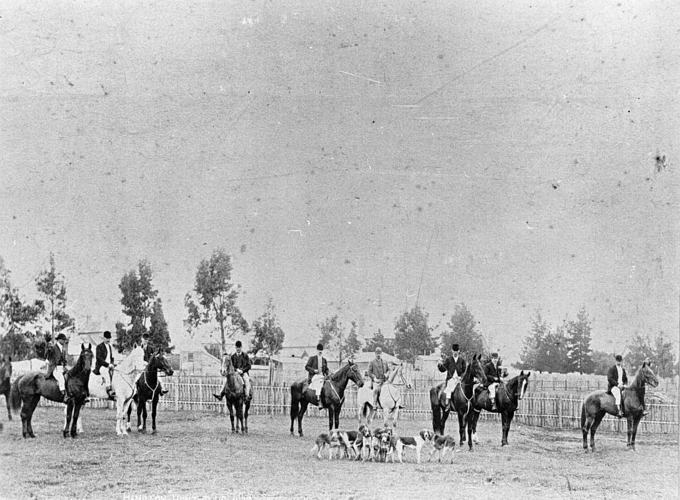 I can’t guarantee that you’ll see the hounds and horses of the Hamilton Hunt Club but you’ll certainly enjoy all that is on offer at the VAFHO (Victorian Association of Family History Organisation) 2019 Expo. Make sure you add it to your diary – Saturday 25th May, 2019 in Hamilton, Western Victoria. See all the details and more on the VAFHO Blog. Previous Why you should hear it live! Thanks for the notification about this event Susie. Guess I had better lock it in the calendar. Good idea – it promises to be a great Expo – and don’t forget to spread the word – the more the merrier!